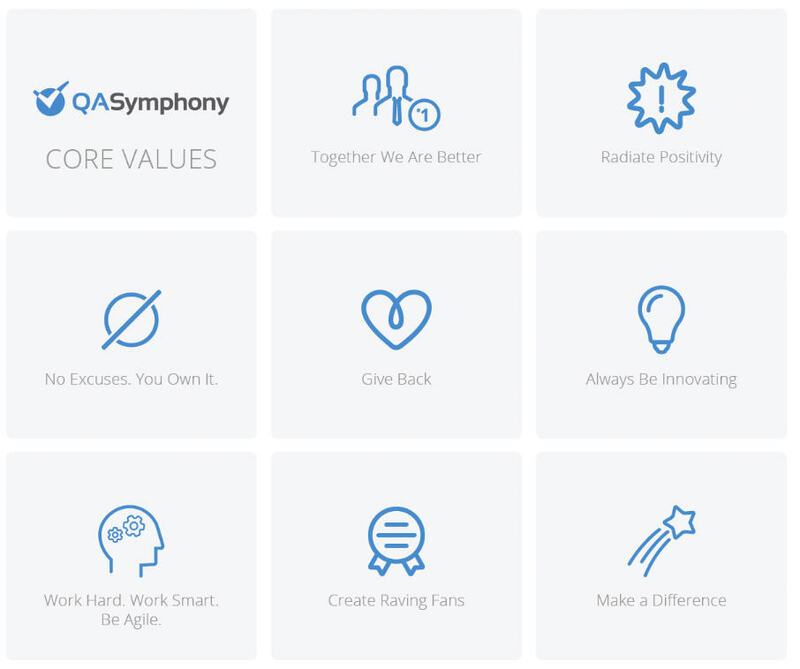 QASymphony / Blog / Why QASymphony is the BEST Place to work! Why QASymphony is the BEST Place to work! 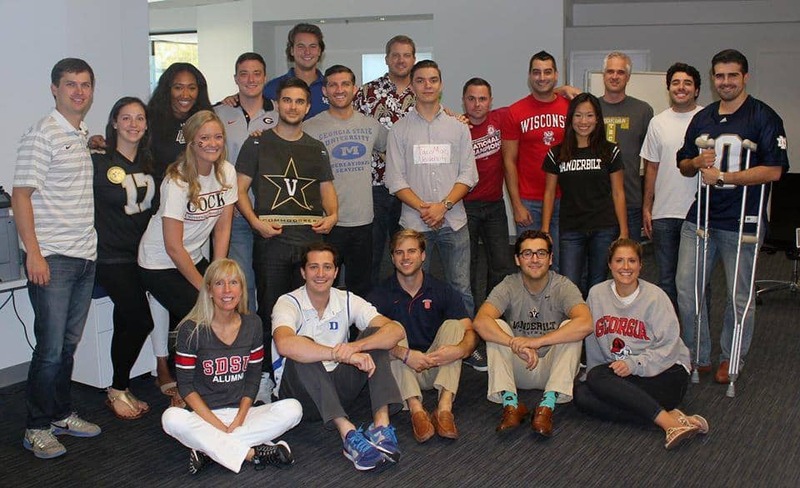 QASymphony is once again named a Best Place to work by Atlanta Business Chronicles for the second consecutive year! It’s a fantastic accomplishment, and one that is incredibly special to me, as it’s an award based largely on the results of anonymous employee surveys that ask questions on everything from job satisfaction to culture. A huge thank you to our employees for maintaining the fun, customer-focused, results-oriented culture that is QASymphony. And, thanks to our clients for the constant support and confidence in our team. Your results fuel our culture and make awards like this possible! I’m looking forward to first place finish in 2017! If you are interested in checking out job openings at QASymphony, I encourage you to check out our job board here.